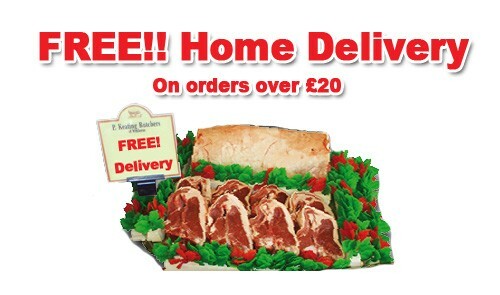 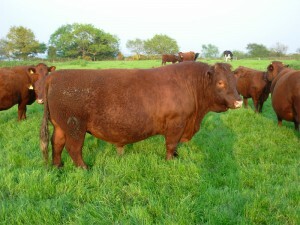 At Paul Keating Butchers we pride ourselves on only supplying pure pedigree Red Ruby Devon Beef. 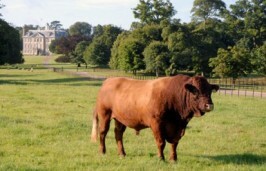 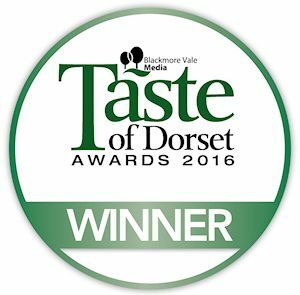 We are supplied by Kingston Lacy, Wimborne of the National Trust, and Mike and Liz Yeandle of Tivington Red Rubies in Owermoigne, Dorchester. 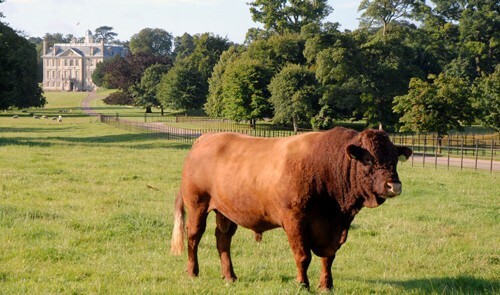 We now have a new supplier of grass fed Red Devon beef grazed at Holt Heath, Wimborne. 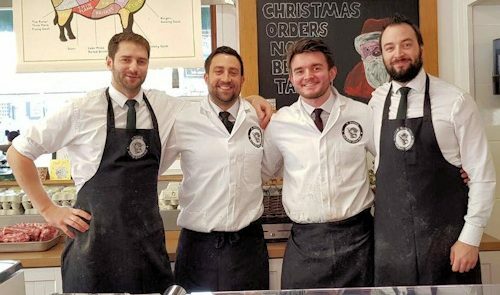 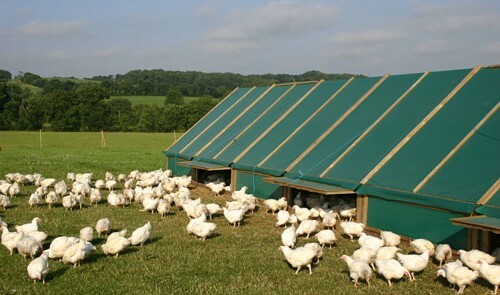 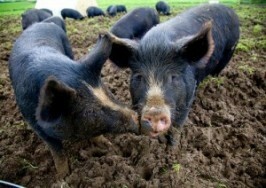 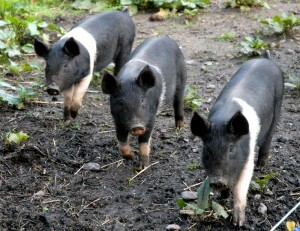 Paul Keating Butchers stock Free Range pigs from the Blackmore Vale, Dorset. 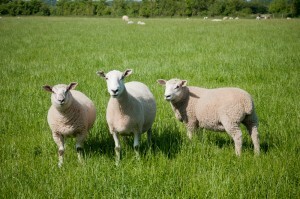 All our Lamb comes from Canford Magna, produced by Jemma Harding. The Lambs are all free range and are left to run around the field to give really good sweet tasting meat.